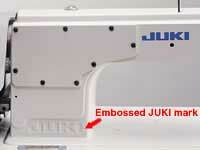 This is a newly designed JUKI's unique lockstitch machine. 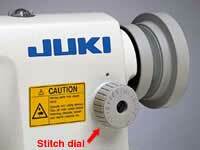 The machine is able to sew at a pitch as long as 7mm for both normal and reverse feed directions. With the adoption of a feed mechanism and thread take-up lever, the machine achieves increased efficiency of feed and well-tensed stitches. 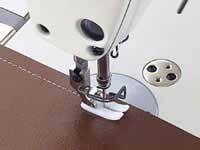 It is a basic lockstitch machine suited for the sewing of leather or heavy sewing products such as bags, pouches and purses. The machine runs at higher sewing speeds than any other lockstitch machine intended for heavy materials anywhere in the world, reaching, up to 4,000rpm for stitch length of less than 5mm and 3,500rpm for stitch length of up to 7mm. The result is dramatically increased productivity. By adopting the locus best suited to the sewing of leather and heavy materials, the machine smoothly feeds heavy materials without stitch gathering even on multi-layered portions. The machine also uses a Teflon presser foot that offers sharp-curve sewing capability to prevent from scratch on the material. The hook, gauge, and thread take-up lever are all exclusively designed for the DDL-8700L to enhance its ability to produce beautiful well-tensed seams. The design ensures consistent sewing in difficult processes such as the sewing of heavy multi-layered portions of the material with no stitch gathering or thread breakage. The machine has an attachment mounting seat. This make it easier to replace attachments and increases the durability of the machine bed. 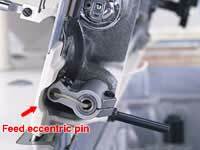 Furthermore, the machine is equipped with a feed eccentric pin. This enables easy adjustment of the feed dog inclination and feed timing(phase), thereby offering improved maintainability. The machine head was remodeled to achieve an optimumly balanced and highly rigid machine head frame. 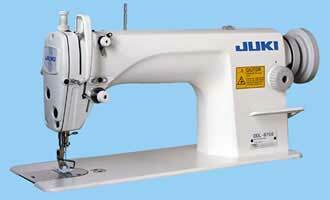 With its reduced vibration and noise and easy operation of the feed lever at the time of reverse stitching, the machine promises to make sewing work more comfortable. The wider distance from the machine arm to the needle on the front of the machine head, smoothened design of the machine head, larger needle bar stroke (35 mm), and higher lift of the presser foot (13 mm) enable easy handling of heavy material. In addition, the machine is equipped with a handwheel that is larger than normal for easy turning.  The stitch length can be adjusted to a maximum of 7mm(both in normal feed and reverse feed directions). The highly reliable and durable feed mechanism ensures accurate and consistent stitch length with no errors in the case of long stitching pitches.